Below are research resources used for past projects in grade 4. Links might not updated on older projects. The librarians are happy to collaborate with teachers to create updated lessons, resource lists, and materials. 4th - Explorer Videos Sqworl makes it easy to organize and share multiple links with just one url. Easy and clean visual bookmarking for educators. 4th - Explorers and Maps ResearchSqworl makes it easy to organize and share multiple links with just one url. Easy and clean visual bookmarking for educators. 4th - Explorers and Maps Research-- OceanSqworl makes it easy to organize and share multiple links with just one url. Easy and clean visual bookmarking for educators. 4th - Explorers and Maps Research-- InventorsSqworl makes it easy to organize and share multiple links with just one url. Easy and clean visual bookmarking for educators. 4th - Explorers and Maps Research-- SpaceSqworl makes it easy to organize and share multiple links with just one url. Easy and clean visual bookmarking for educators. 4th - Explorers and Maps Research-- ScienceSqworl makes it easy to organize and share multiple links with just one url. Easy and clean visual bookmarking for educators. 4th - Election LinksSqworl makes it easy to organize and share multiple links with just one url. Easy and clean visual bookmarking for educators. 4th - ColonialismSqworl makes it easy to organize and share multiple links with just one url. Easy and clean visual bookmarking for educators. Land habitatsFind out more about different land habitats. Get information about habitats in nature and discover interesting facts with DK Find Out, to help kids learn. 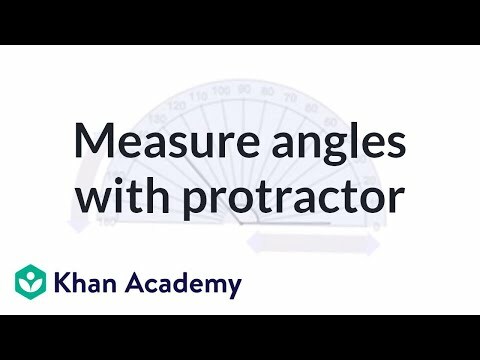 Measuring angles using a protractor 2Sal measures several angles with a protractor.